If you are interested in being part of our QBP 2019 International Pageant please fill in our application form and we will inform you of the director in your country. We will be accepting International Entrants directly to the world pageant in the event that there is no National Director appointed for your country. We are currently accepting entries now for our 2019 International Pageant. Once we receive your application form we will notify you of either your success in being accepted or details of the pageant running in your country. Please note that there is a strict acceptance procedure for all candidates. Application does not mean that you are automatically accepted. You must reach the ideals and standards of the QBP organisation to attend the QBP International World Final Event. 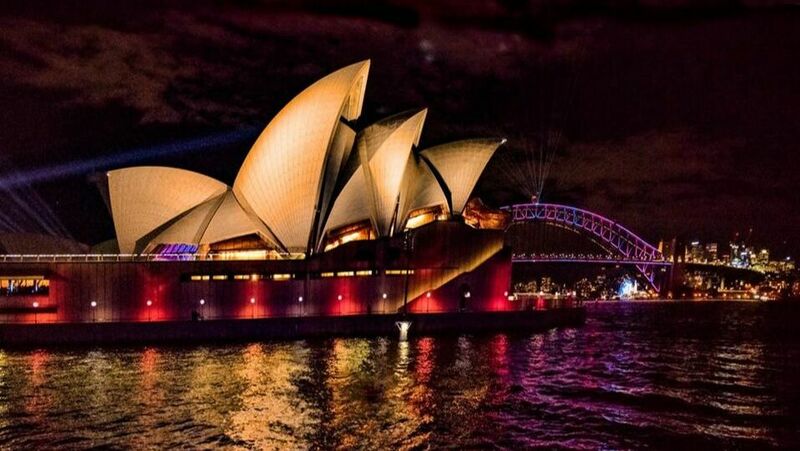 The contest will be held in a southeastern Australian state, distinguished by its coastal cities, national parks and white beaches.It is also a home of the iconic structures like Sydney Opera House and Sydney Harbour Bridge.